EASYDECK Handrails can be added to any existing Easydeck system providing an excellent strong safety barrier. Available for both 750mm and 1000mm units. 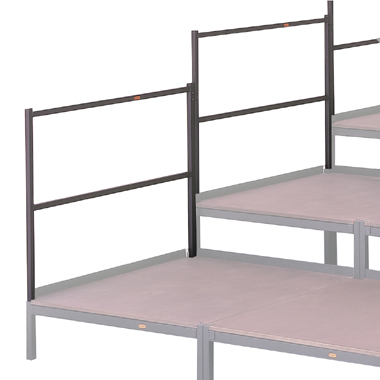 A Handrail is also available for our ramp systems.